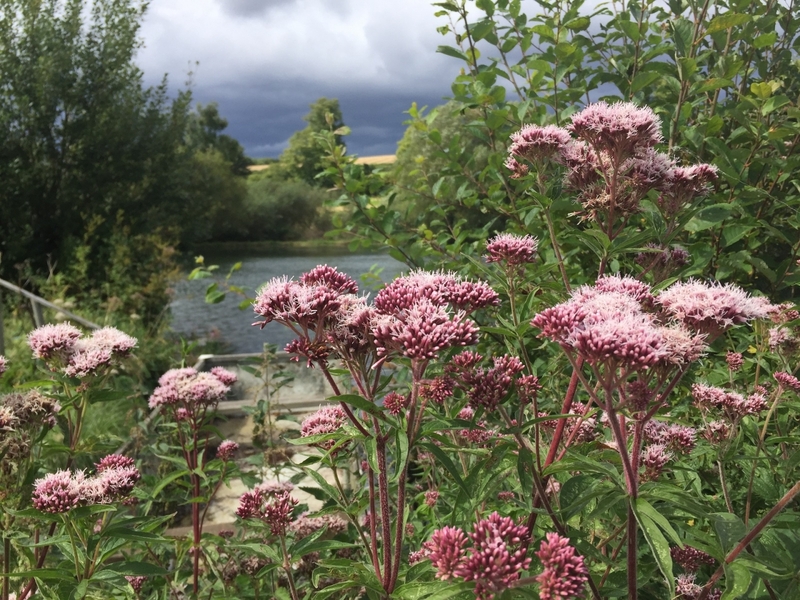 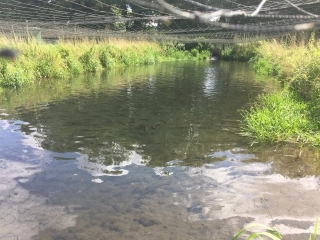 Nestling on the banks of The River Alre (a tributary of the River Itchen) in the outer reaches of Alresford, Hampshire, Franklyn’s Fish Farms are experienced growers of rainbow and brown trout. 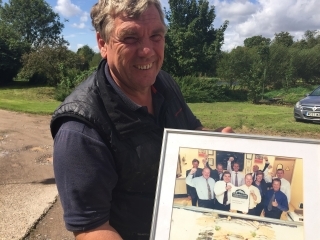 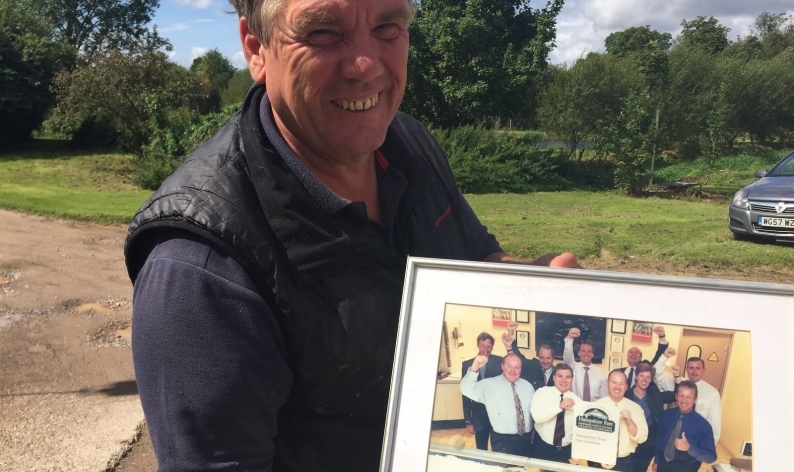 Established over 40 years ago by Phil Gay, this thriving family business is now managed by his grandson Nick. 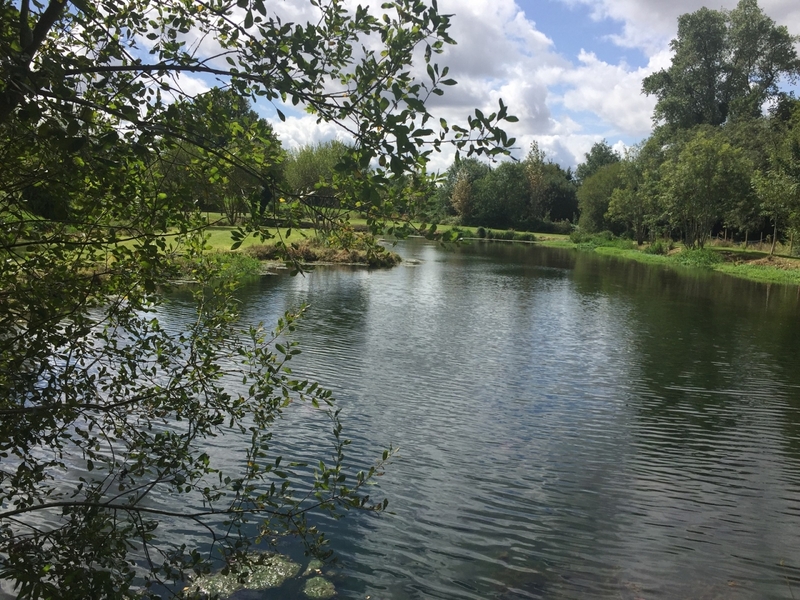 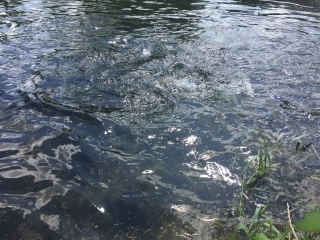 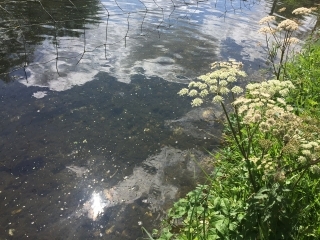 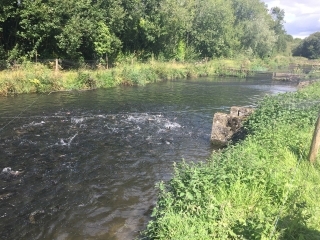 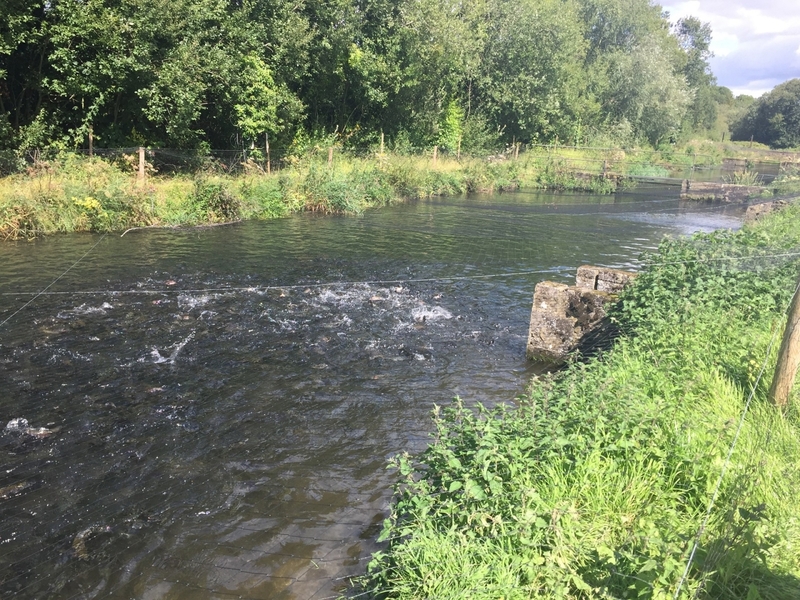 They supply trout to lakes and rivers in the local area such as the River Test and Meon, as well as further afield as far as Kent and beyond. They also distribute their fine brown and rainbow trout to leading supermarkets nationally and are ‘Hampshire Origin Approved’ suppliers.